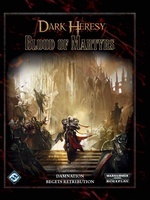 Heresy Begets Retribution, a companion for Ascension and Blood of Martyrs. 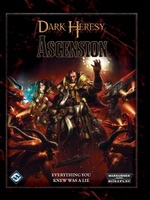 This booklet introduces a new Ascended Career specifically for Adepta Sororitas characters: the Palatine. 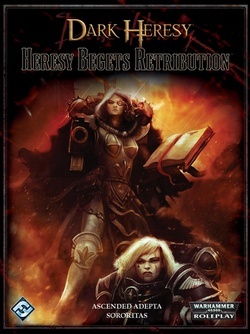 This document begins with Transition Packages that take an Adepta Sororitas character into her Ascended Career.